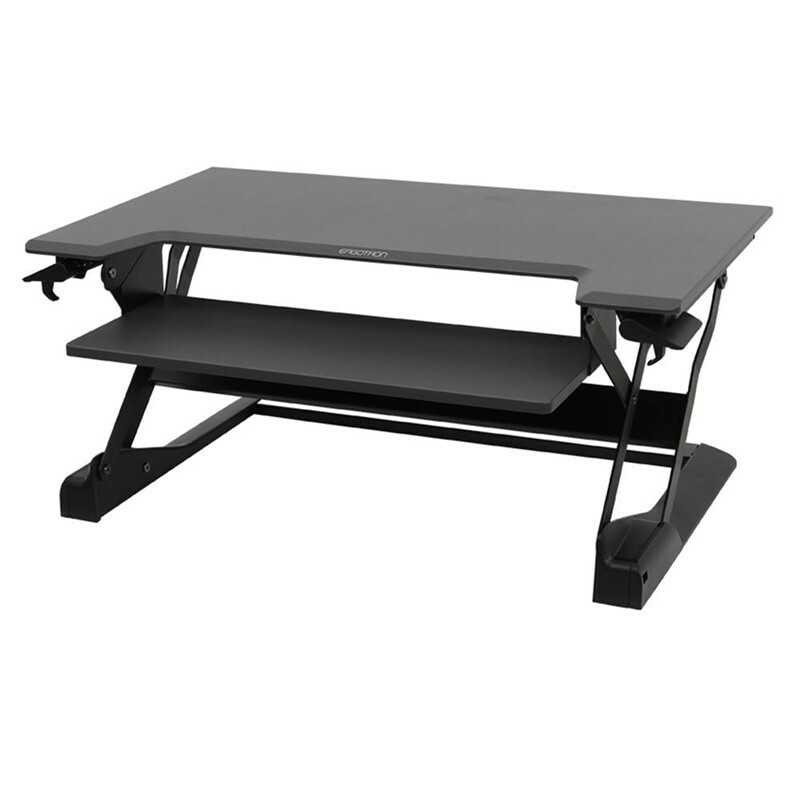 If you require a sit-stand desk with plenty of workspace make sure you check out the Ergotron Workfit Corner Sit Stand Desk Converter. 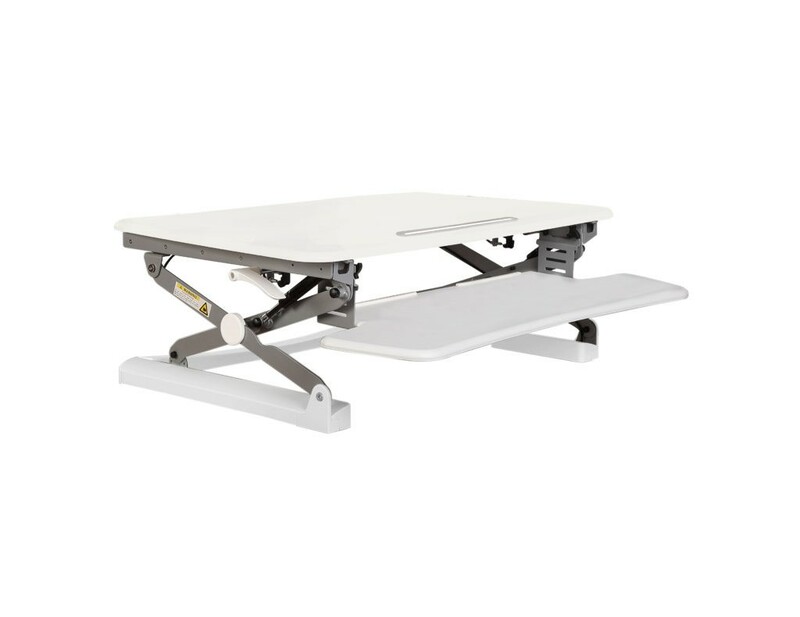 It has the biggest work surface of any desk converter in the Workfit range. 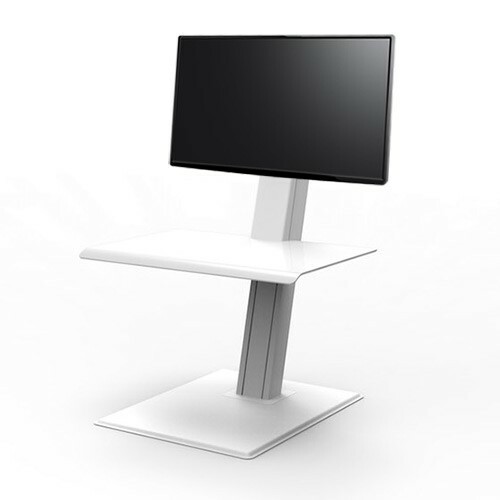 The Ergotron Workfit Corner has been purposely designed to work on the corner position of a standard L-shaped desk. This is the perfect desk converter if you use multiple monitors - the device can hold two monitors at once. The Workfit also has a separate surface area for your keyboard and mouse. Forget about messy assembly instructions - this device comes shipped ready to use straight out of the box.